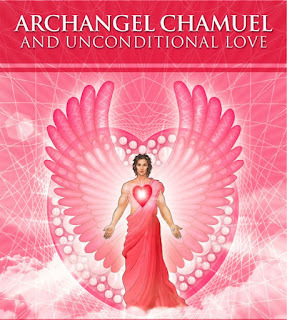 I call on you to assist me, to help me gain mastery on the 3rd Ray of Divine Love. Teach me the correct use of the energies of my heart chakra. Help me to communicate and interact successfully with my family and friends and to heal losses and divisions in my relationships. Please help me to reunite with my twin flame if it is possible at this time and to discover our divine mission. Teach me to see the beauty and the Christ in myself and others and to develop and liberate within myself , my own creative abilities and talents. Please dissolve all feelings of selfishness, self-dislike, self-condemnation and low self-esteem, so that I can gain a healthy love of self. Help me to see and use every situation as an opportunity to learn and grow and expand my heart chakra and love unconditionally. I ask for the expansion of the flame of adoration and divine love within my heart and within the hearts of humankind and the elementals. I ask to be taught the proper use of the creative powers of the Godhead. I ask to be taught the joy of the Christ. I ask for help to develop the qualities of mercy, compassion and loving kindness for others. I ask to be taught to trust Divine Justice. I ask to be taught to intensify the flame of love in my heart. I ask to be prepared for the descent of the Holy Spirit into my temple.